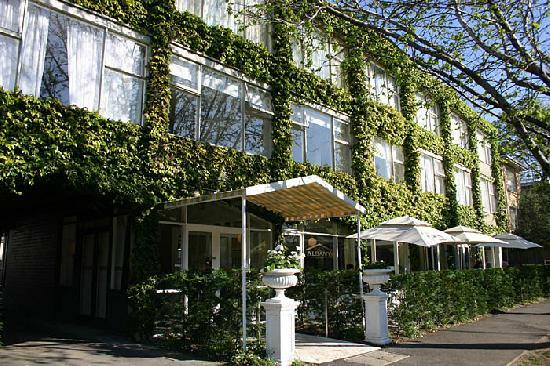 Looking for hotel accommodation in Albert Park (just 3km from the Melbourne CBD and 25km from the Melbourne Airport? Not1Night has the perfect option for you! 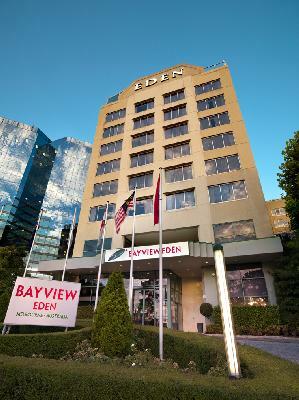 Check out our incredible deals at Bayview Eden Melbuorne (4.5 star top value hotel accommodation directly opposite Albert Park Lake and Golf Course, relax and enjoy the hotel's luxurious facilities including an indoor heated swimming pool, sauna, spa / jacuzzi and fully equpped gymnasium) and Bayview on the Park (4.5 star accommodation for business and leisure travellers alike, excellent facilties including a business centre, conference facilities and outdoor swimming pool). Top value accommodation for holiday makers, family and group bookings, sporting clubs, corporate travel, relocation and long-term accommodation. You will not be disappointed! 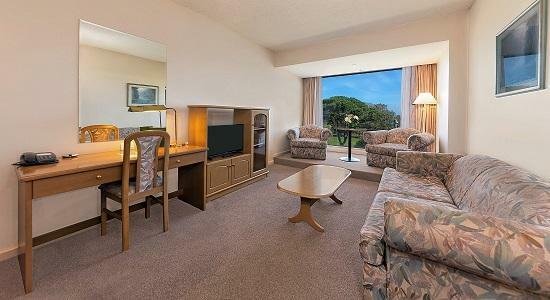 Whether you are looking for leisure or business travel, we have a perfect accommodation option for you! If you a seeking corporate accommodation, long term accommodation for over 14 days and group bookings, please contact our specialised Corporate Management Team. We make accommodation bookings simple, cheap and hassle free! 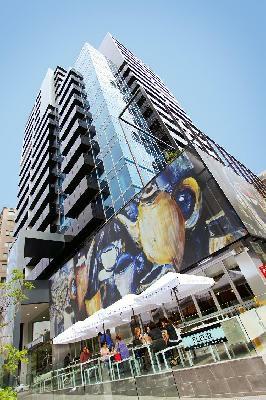 Looking for motel, studio, 1, 2, 3, or 4 bedroom serviced apartment accommodation - we have a plethora of options for you. 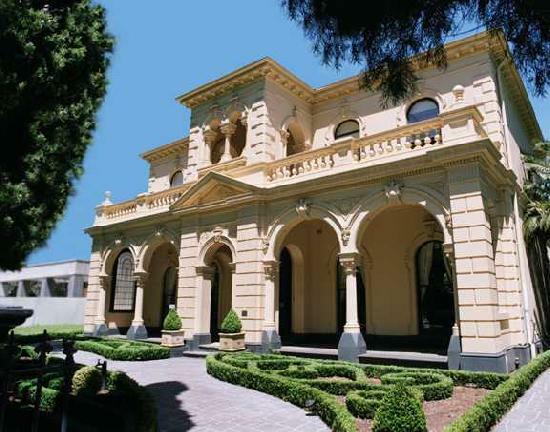 Albert Park is centrally located just 3 km from Melbourne City Centre. Public transport is an easy tram or train ride away! The gorgeous Albert Park Lake is right on your doorstep with lovely walks, cycling tracks, playgrounds, a famous golf course, sporting ovals and the Melbourne Sports and Aquatic Centre (MSAC). Refresh and revitalise at the Albert Park Beach with spectacular seaside walking, jogging and cycling. The spectacular coastal running and cycling track will take you to St Kilda, Brighton, Mentone and the Mornington Peninsula (to the south) and the Melbourne CBD, Docklands, Footscray and Williamstown (to the north and north west). Immerse yourself in the shopping, cafe and restaurant district of Albert Park and neighbouring South Melbourne. The locals love Albert Park for the food, drinks and boutique shopping tucked away admist its leafy streets and parklands. 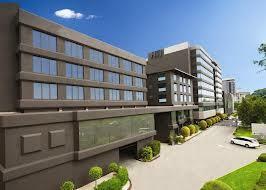 We have so many exciting deals close to Albert Park. Check out our offers for South Yarra, Prahran, South Melbourne, St Kilda, Southbank, Melbourne CBD, East Melbourne, St Kilda Road, Docklands and Richmond accommodation.